Employers find themselves not only having the responsibility of managing their businesses but also keeping informed and compliant with many laws that affect them and their businesses. One such example is the labor law posting requirements. Some of the statutes and regulations enforced by the U.S. Department of Labor (DOL), U.S. Equal Employment Opportunity Commission (EEOC) and other federal and state entities require that notices be provided to employees and/or posted in the workplace. “Equal Employment Opportunity is the Law” poster – All government and most private employers are covered under EEO laws, and the penalty for violating the EEO posting requirements can be up to $525.00 per incident. “Employee Rights Under the Fair Labor Standards Act” poster – All employers are subject to the Fair Labor Standards Act (FLSA) and are required to have this poster. “Job Safety and Health: It’s the Law” poster – Private employers engaged a business affecting commerce. A civil penalty of up to $7,000.00 may occur for failing to post. EACH STATE HAS THE RIGHT TO IMPOSE PENALTIES ON EMPLOYERS FOR FAILURE TO COMPLY WITH THE STATES POSTING REQUIREMENTS. “The Texas Payday Law” poster - All Texas Employers. “Age Discrimination” poster – Acts 1997, No. 1409 specific to employers in Louisiana. “Oklahoma Workers’ Compensation Notice and Instructions to Employers and Employees” – All Oklahoma Employers. Posting requirements vary by statute, even when the employers are located in the same state; that is not all employers are covered by each statute and thus may not be required to post a specific notice. As an example, not all employers are covered under the Family and Medical Leave Act and would not be subject to the Act’s posting requirements. The required postings are extensive and ever-changing. 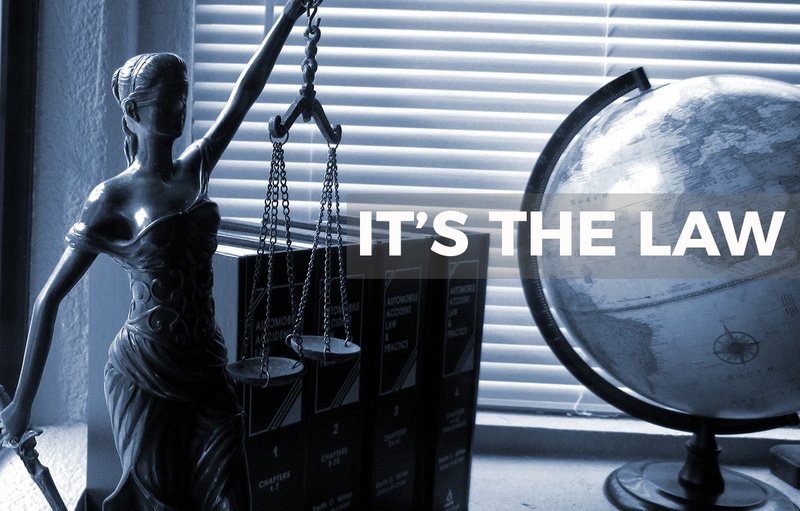 At pinnaclesolveshr, we thoroughly understand the many facets of the laws that affect employers and their businesses. We use our expertise to help companies stay informed of and compliant with such laws. 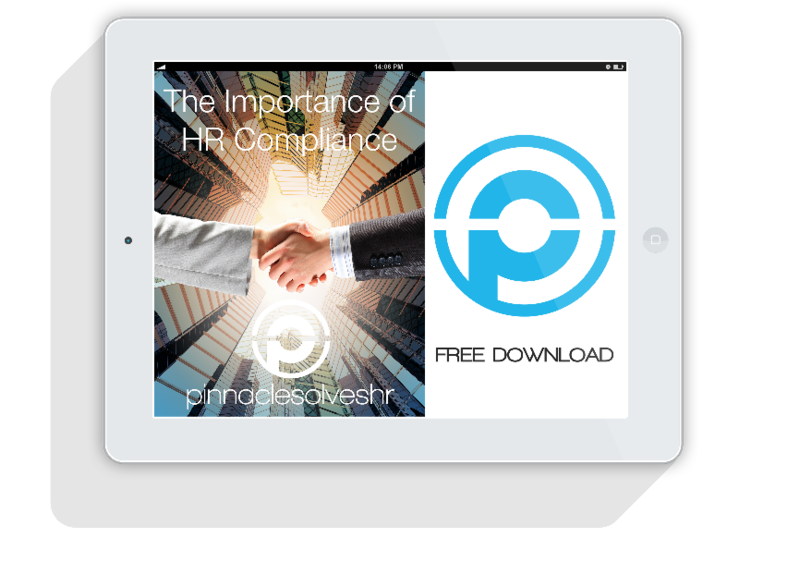 Download the HR Compliance 2017 Guide. We are the human resources outsourcing company for small, medium and large-sized businesses.